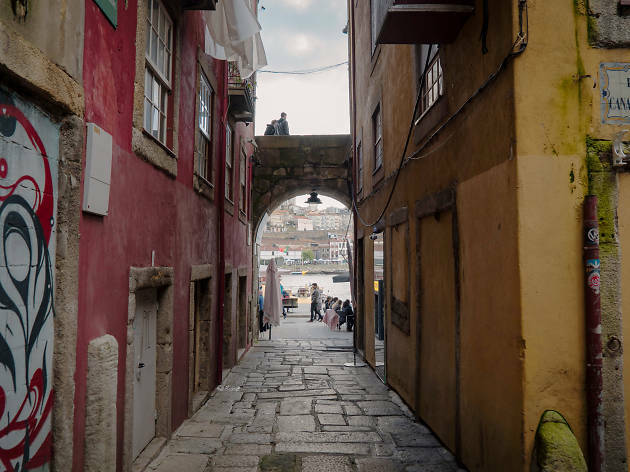 The new Time Out Discovery Games get you exploring the historical neighbourhoods of Porto by solving cryptic clues, tour the city’s most atmospheric streets, enjoy fabulous views and spot curious street art. Along the way you’ll unlock stories, have a chance to show off to your mates how unusually smart you are and - bonus! - get a two-for-one deal at one of our favourite local eating spots. 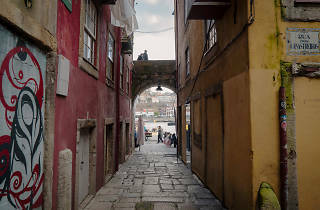 You have two different adventures to choose from: 'The Hidden Gems of Porto's Historic Center' and 'The Secrets of Gardens of the Crystal Palace'. The price is 21 euros per team of 2-5 people.